As the film the 'The perfect storm' we had a perfect weather in Belgium to make contacts on the Expo in Brussels 2018. The team arrived on thursday from Tenerife and friday we could set up the decor in sunny weather. Saturday we had a dark and cloudy day so we had a busy day with registrations. Sunday was a perfect Expo day as it was raining all day and a maximum of contacts was made on that day. Sunday evening after a busy day we still had to fill the van with all the furniture and drive back to Vlaanderen in poaring rain. Monday we had breakfast in the sun again in Belgium. This will also be available on our facebook page. It has been a very warm summer everywhere. We are visiting Belgium, in hopefully a bit cooler conditions, in the Expo of Brussels on 22 and 23 of septembre. 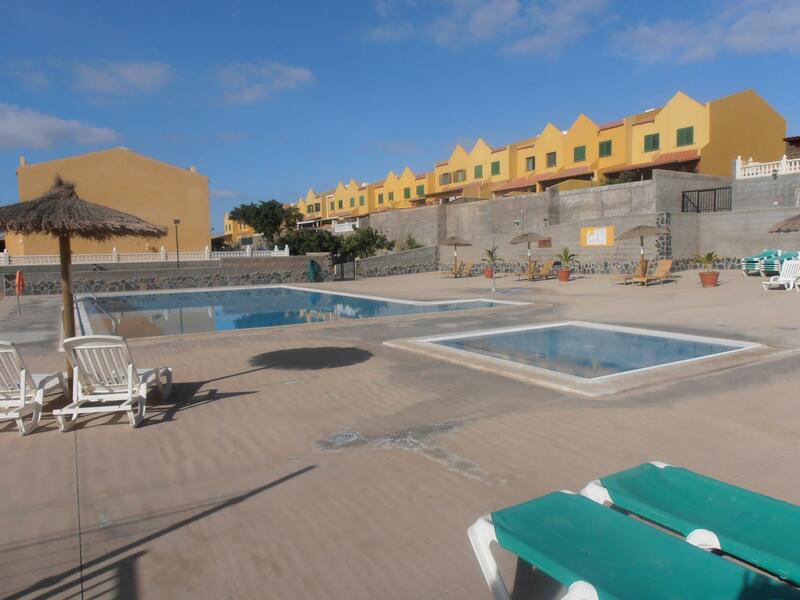 The presentation will be about new build in the south of Tenerife. We are looking forward to visit Ghent as well in the future but not this year. We hope to see everybody seeking sunshine and beaches. For anymore information we welcome you at the Expo Brussels in septembre. There is a fair for real estate in Spain in Ghent on 15 and 16 September. Also in Brussels is a fair for real estate buying abroad on 22 and 23 September. We will be present at both exhibitions with new construction projects in Tenerife. More information will follow in the coming period. The fairs are ideal to obtain all information for buying property abroad. There are also seminars that provide clarity on all legal questions concerning the purchase or sale of real estate abroad. So for all people who can use a little more sun in their lives, put it in your agenda. Great day for Spain today. The 'mocion de censura' to the current president of Spain of the party PP or 'Partido Popular' Rajoy Mariano, is no longer so popular with the majority of parties and is put aside. Pedro Sánchez of the PSOE party is most likely in power. Rajoy was not present in the room today. He was brilliantly defended and glorified by one of his fellow party enjoyed and that was received by a thunderous applause at the PP of course. After living in Tenerife for 20 years, I have already experienced some tides. Never has winter, which so to say is not on the island of eternal spring, lasted as long as in the last 20 years. Having said that, if I can only / should complain about this every 20 years, it will probably still be okay. Finally my weather forecast is full of sun and this will take a while to mid-November. So far my weather forecast for Tenerife. For all people who are ready to come to Tenerife do not forget to bring your factor 50. 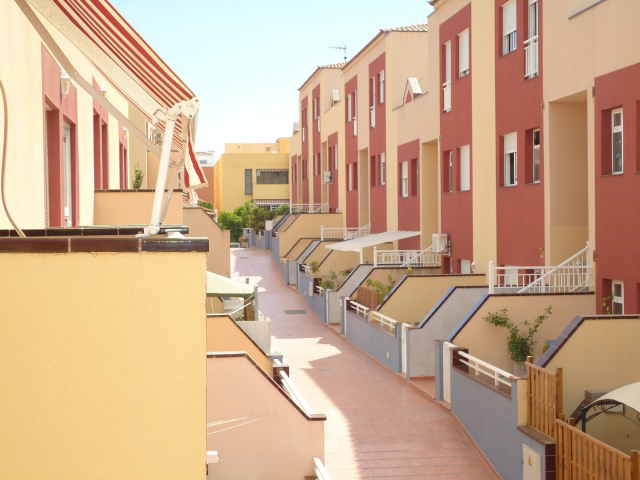 The Canarian Government has unveiled its revised Vivienda Vacacional Decree, which is a complete ban on private holiday rentals of houses in areas designated as tourist or mixed tourist-residential. Inmobelga has moved to a new address and has a new office. We are just above the notary to take care of everything for our customers as good as possible. We kindly invite you whenever you want to visit us for all your questions about real estate buying on Tenerife.